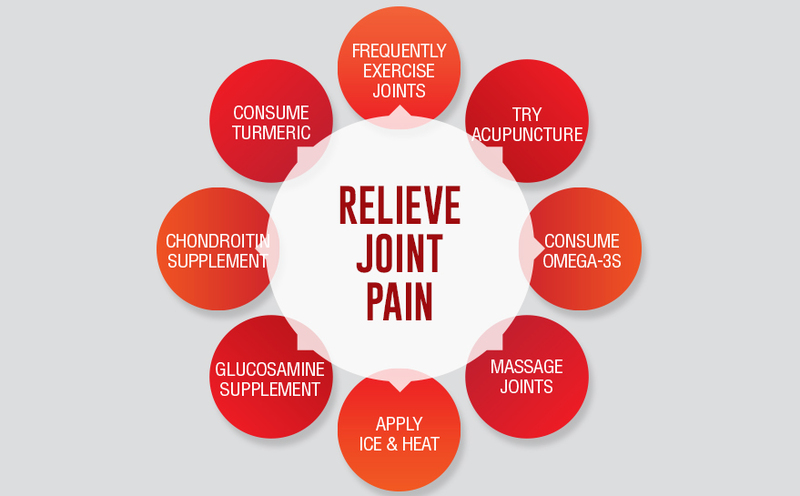 Basic Information: What is Flexwell Joint Repair Pain Relief Supplement? 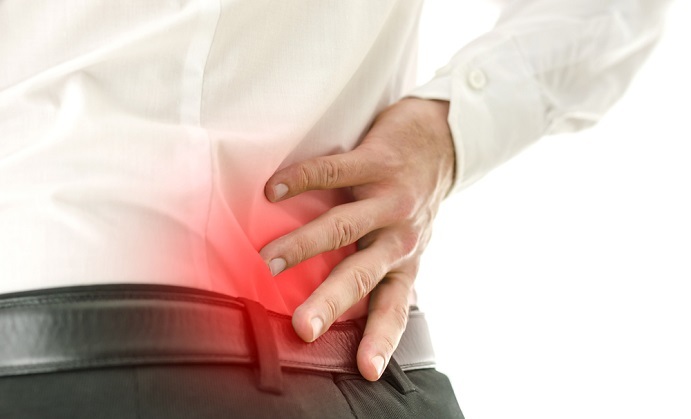 This review covers everything you need to know about the Flexwell Joint Repair Pain Relief Supplement. 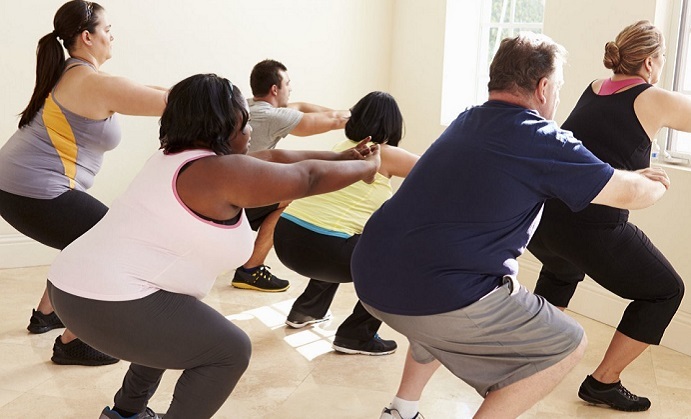 This pain relief supplement seeks to help those who are suffering from joint stiffness and pains by offering them a source of essential nutrients to help build joint strength and flexibility back up. It also claims to offer premium grade glucosamine for optimum results in a short amount of time. 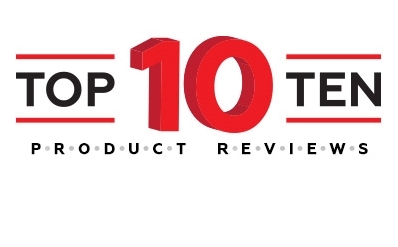 If this product has piqued your interest then may we suggest you read our complete review below? As a dietary supplement, the proper dosage for this product is three capsules per day. Take one capsule before meals and is ideally taken with an 8 ounce glass of water. Take one during the morning, another one at noon and the last one in the evening. 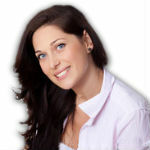 You should follow the recommended dosage to prevent any issues arising due to overdosing. 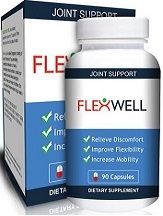 Flexwell Joint Repair Pain Relief Supplement is available through online retail shops. It has a price tag of $31.99 per 90 capsule bottles which is a bit on the expensive side. Unfortunately, this product does not have any available discounts at the present. As this product uses a pretty common formula for joint repair and pain relief you can expect it to be relatively safe to use. We did not find any complaints of side effects from using this product. 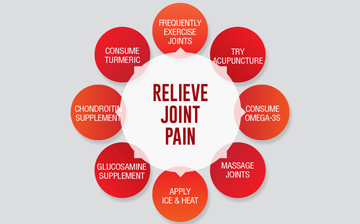 However, if you are new to joint pain relief supplements we suggest that you consult with your physician first before trying out any new form of medication or supplement. We could not find any mention of guarantees for this product. This is a huge issue as most of the reviews concerning this product are not exactly flattering. A lot of these customer complaints all center on the ineffectiveness of this supplement in relieving joint pain. It appears that the supplement itself lacks the potency to become a reliable remedy for arthritis. 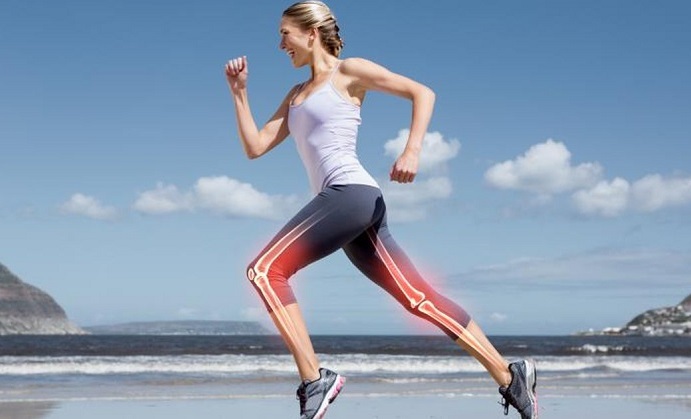 Unfortunately, the Flexwell Joint Repair Pain Relief Supplement falls short of being a dependable remedy for joint pain. The product is plagued with a low customer rating and appears to not deliver the benefits that it claims to offer. All in all, the expensive price tag and low rating should be enough for would be customers to look elsewhere.